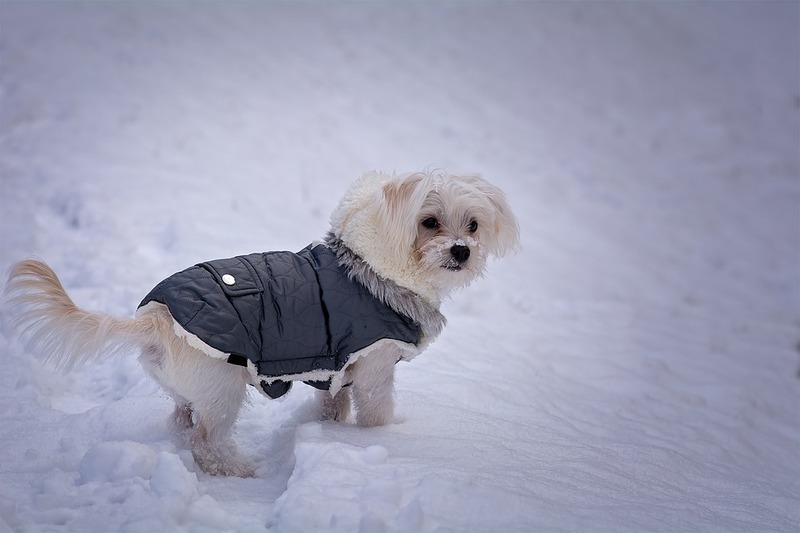 As much as we love a shamelessly stylish winter look on a pooch, oftentimes, having the right outerwear for your dog is a matter of function, not fashion. This is especially the case when it comes to boots, which can be very necessary for some breeds. Certain breeds like huskies, Saint Bernards and Newfoundlands are examples of dogs that are built for winter and can tolerate the elements easier (likely even better than their owners can), but breeds like terriers or Chihuahuas for example have thinner coats and more delicate paws, and require some protection. 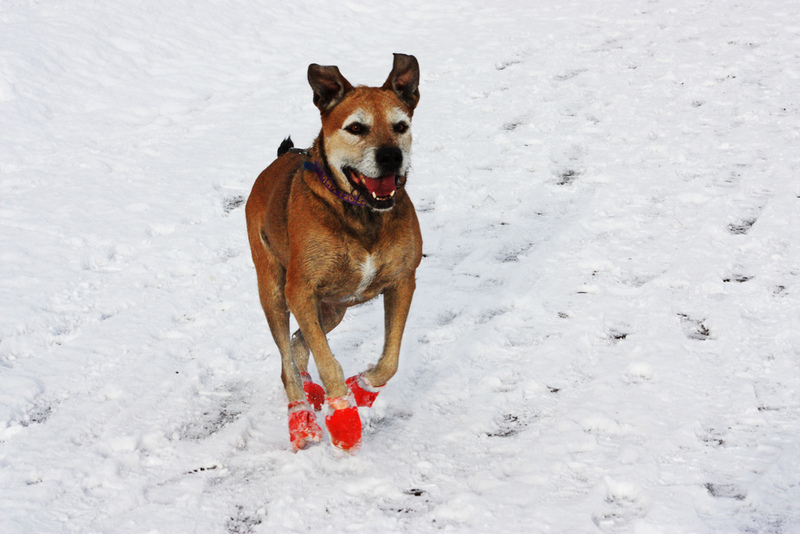 If your dog could benefit from winter boots, read these 3 reasons you need to get them suited up now. Winter sidewalks can be rough on paws. Sidewalk salt, which is typically made from a mixture of calcium chloride, magnesium chloride and other de-icing agents, is harsh on gentle footpads. Exposure to it can be drying and potentially irritating or painful. 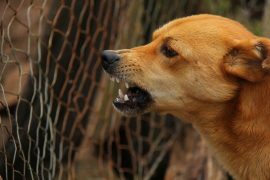 Plus, when your dog licks his or her paws, that residue is ingested and it’s harmful to their system. Boots help keep that exposure to a minimum. 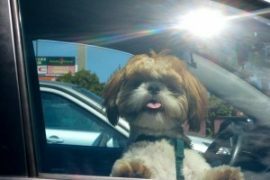 Being outdoors in winter isn’t comfortable for a super long period of time, for both humans and certain breeds of dogs. Keep your pooch warm outside with a dog parka, a sweater, and a protective pair of boots. 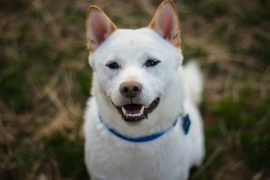 Depending on your dog’s breed, how cold your pooch gets when you take him or her out will determine whether you need an insulated make or not, but a waterproof, durable set will keep shivering to a minimum, and decrease the risk of frostbite. 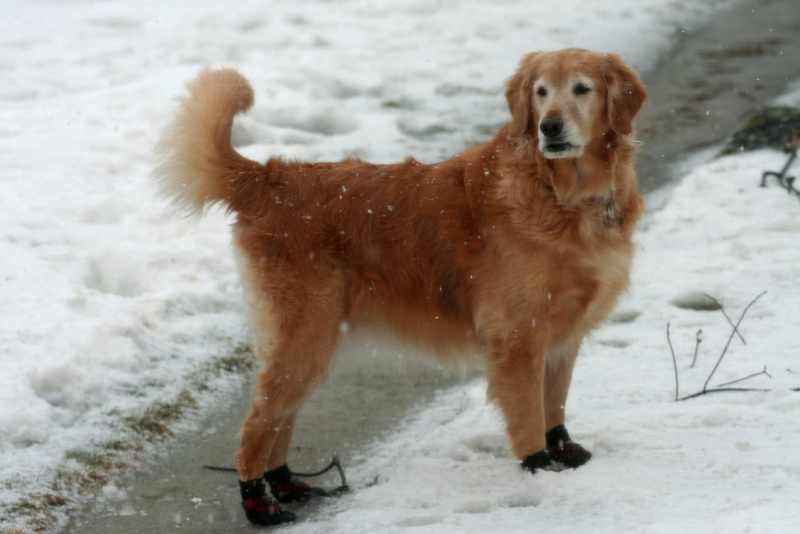 When it’s icy out, many dogs need extra support with traction, just like we do. 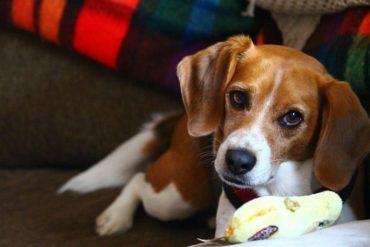 Small, active dogs with longer legs might slip and slide out of control when walking on ice-covered sidewalks. Help keep them on track with a set of boots that grip the ground. Very small dogs might benefit from boots when navigating mounds of snow, also. 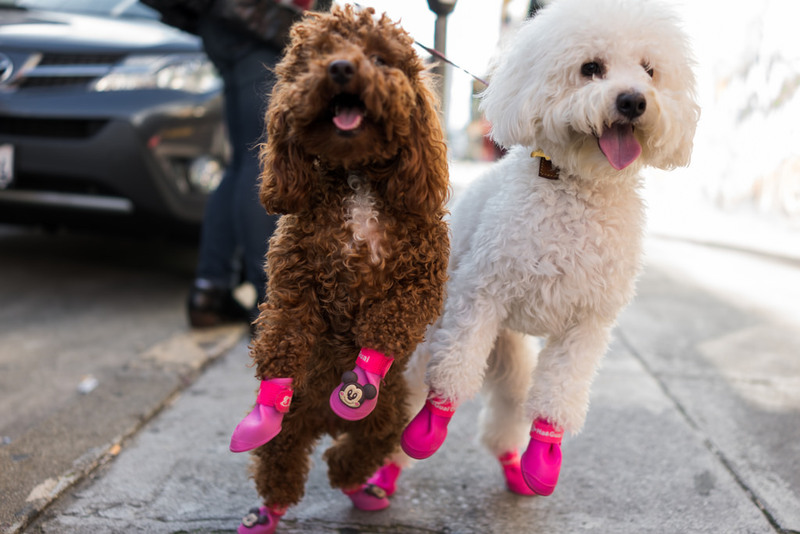 Pawz Dog Boots: These slip-on boots are disposable (grab a pack of 12 for the month), made of waterproof, biodegradable rubber, and designed to protect against ice and sidewalk salt. They can also be used in summer to protect paws against hot surfaces like sand. Muttluks: Muttluks Canadian-made dog boots come in a few different varieties for a few different go needs, including fleece-lined for cold days, breathable mesh for summer, and more. 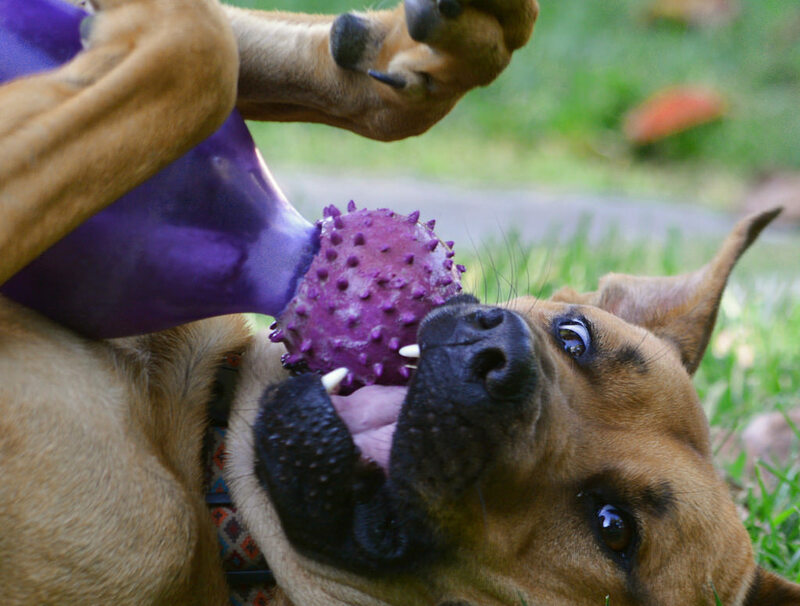 For adventurous families, Muttluks are an all-year-year solution. Wellies: Made of flexible silicone, Wellies dog boots come fleece-lined or not fleece-lined, an offer all-season protection from snow or mud. These boots actually resemble human boots more than the average dog boot, and actually look pretty chic. 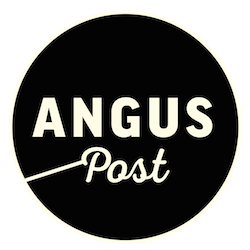 Nice article and also very helpful. 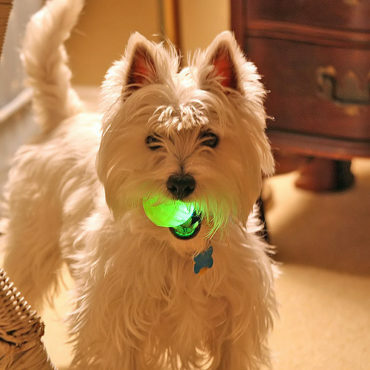 .Make sure to inspect your pet’s paws every time they come in from being outside.